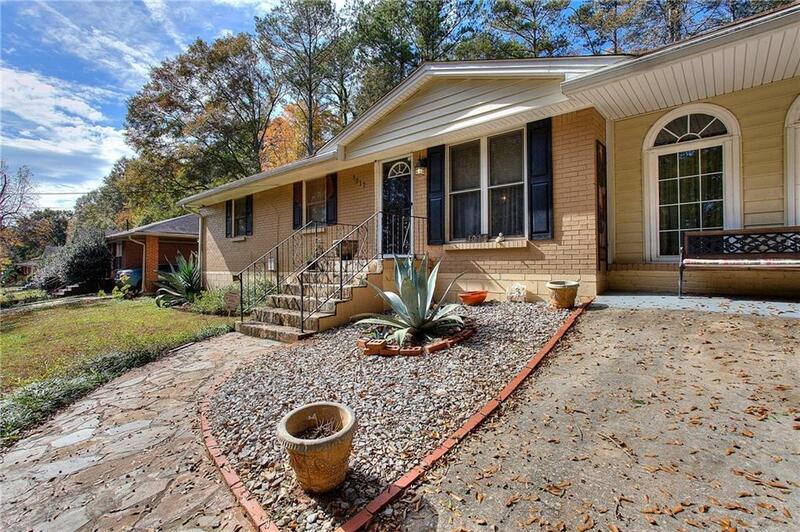 Less than 20 mins from Atlanta Hartsfield Int'l Airport and Downtown Atlanta!! 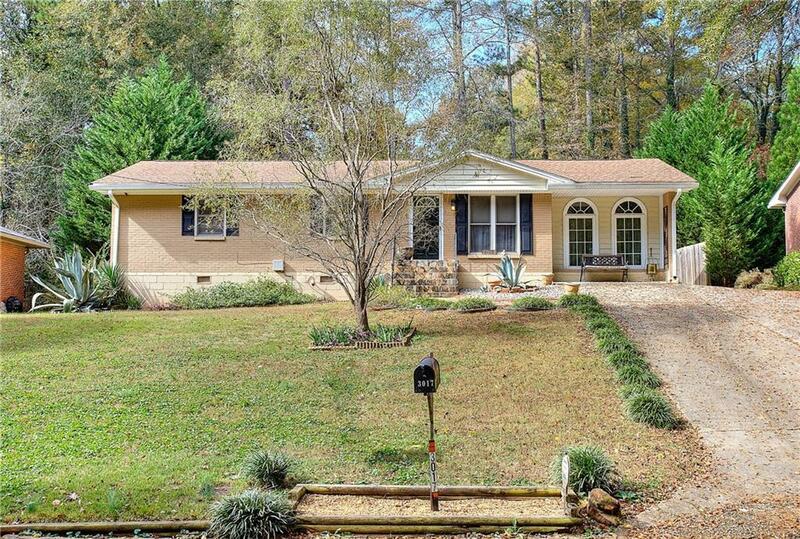 Great floorplan offers hardwood floors throughout, lots of storage and so much more! 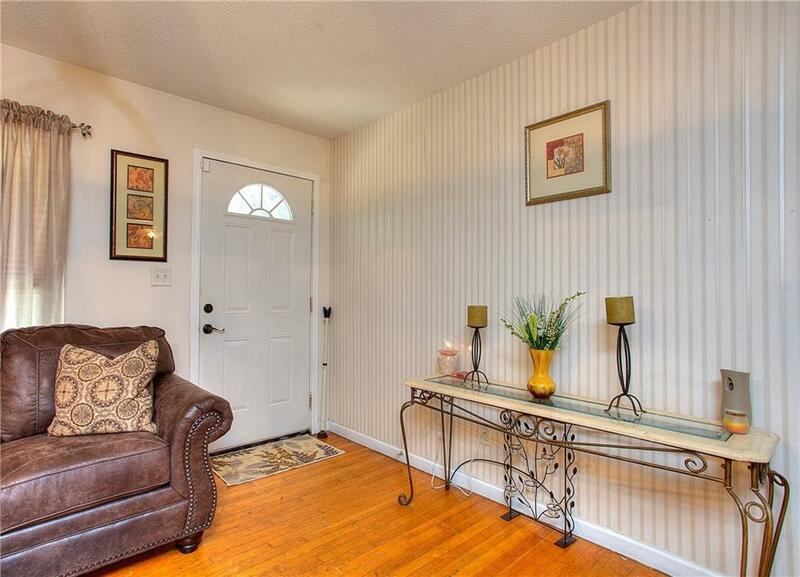 This home has the open concept along with 2 bedrooms, 2 baths, separate living room and dining area. Master bath recently renovated with a walk in closet, tile flooring, tile shower and tub combo. 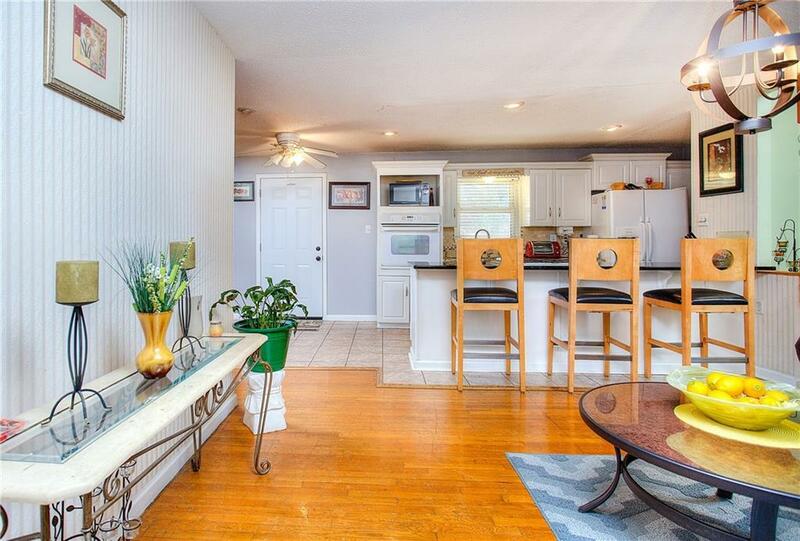 The Kitchen features white cabinets, granite counter-tops and tile flooring! May want to consider for AIRBNB? INVESTORS are welcome!! Home sold AS-IS. Listing Agent is related to Seller!